The committee, which was last in session during the administration of George H.W. Bush, exists to coordinate the U.S. government’s various space-facing agencies, including NASA and the Department of Defense. 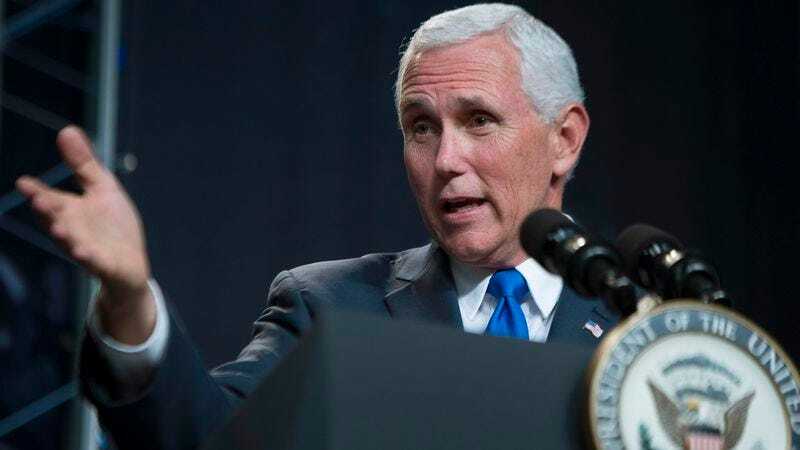 It’s made up of a number of high-ranking officials from those departments, none of which, hopefully, are women, lest Pence be forced to invite his wife along to all its lunch or dinner meetings.